We are the leading manufacturer, exporter and trader of Machining Unit, Pneumatic Tools, Flexible Shaft Machine, Multiple Spindle Heads and much more. Providing you the best range of bem 6 machining unit, bem 6 d machining unit, bex 8 machining unit, bex 15 machining unit and bem 12 d machining unit with effective & timely delivery. 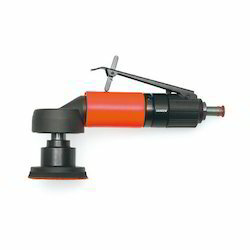 Providing you the best range of angle grinders lpb 12, small straight grinder lsa 81, angle polisher, utc7r tube polisher and extended straight grinder llc 35 h with effective & timely delivery. 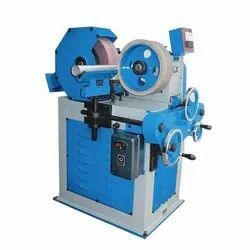 Prominent & Leading Manufacturer from Bengaluru, we offer rotofera flexible shaft machine and rotomax 1.5 flexible shaft machine. 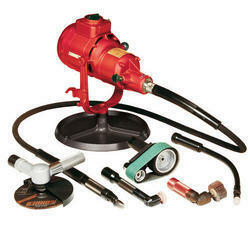 Our range of products include tube polishing machine.